It’s hard to feel handsome on a hangover. Through the dry mouth, dark eyes and general feeling of emptiness and regret, the long day after the big night can often feel like an uphill struggle. But fear not, gents. 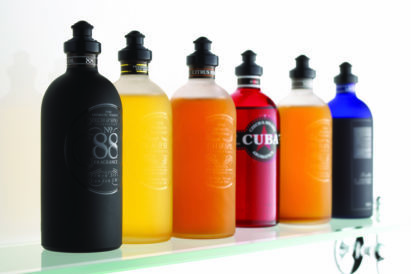 Even as party season barrels towards us with a high chance of hangover and an even higher ABV, we’re on hand to help out. Whilst the heaviest nights often tend to be the ones you didn’t see coming, if you have a party on the horizon which pretty much comes with the proviso of a heavy hangover, then get ahead of the game. 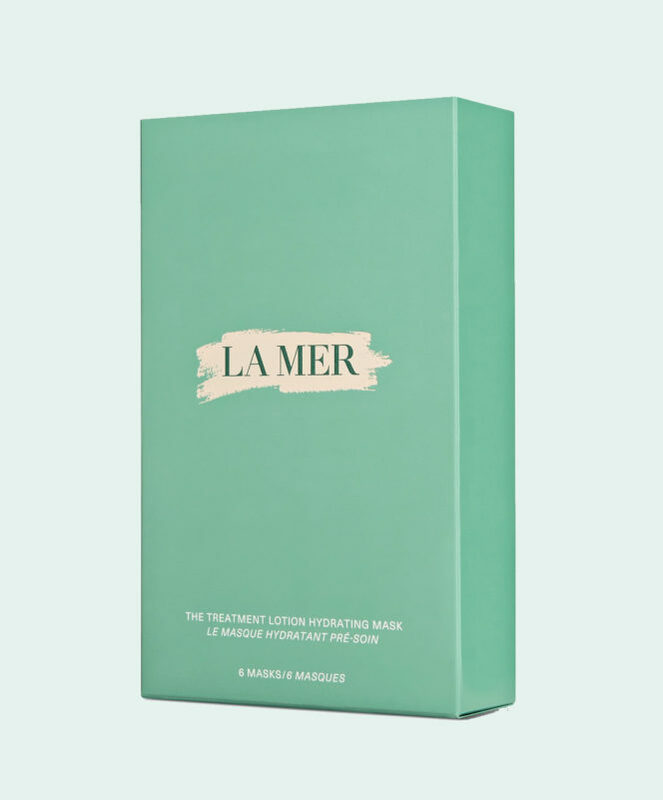 La Mer are the undisputed champions of heavy-duty skincare, and a staple item in a host of the best-looking celebrities’ cabinet. A day or two before The Big Night Out, apply this mask and wait for your future skin to thank you later. The eyes are the window to the soul, and by default, they are also the window to the soulless recognition of all the mistakes you made last night. 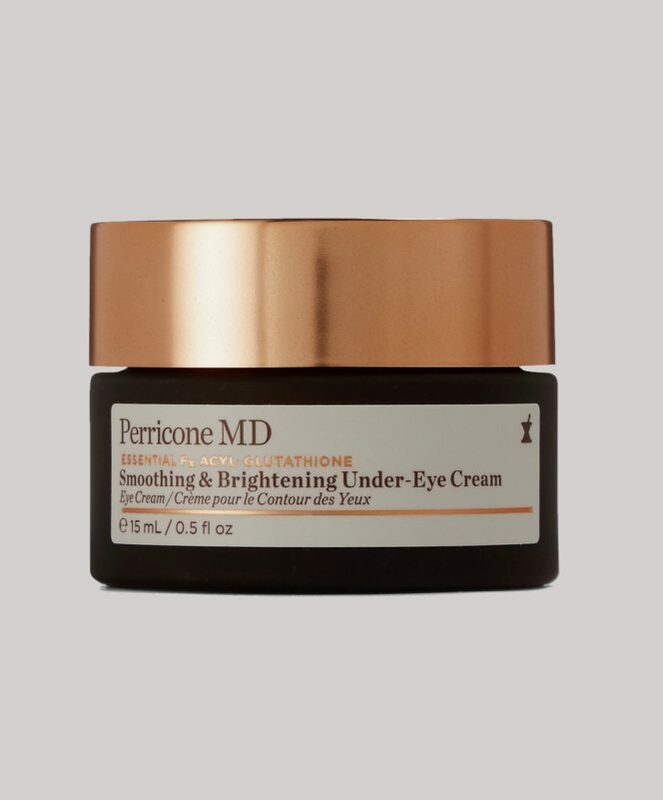 Enter the best-selling eye cream from Dr. Goldfaden, designed to help reduce the appearance of darkness, puffiness, and fine lines. There’s something cathartic about scrubbing the remnants of a rough night from your tell-tale pores. 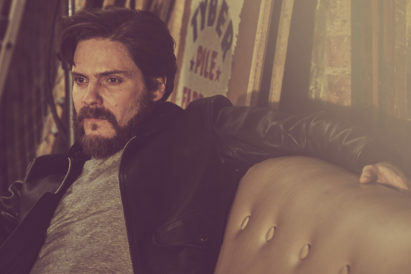 We hope that exfoliation is already a part of your grooming routine, but it really is of utmost importance when it comes to a little hangover damage limitation. 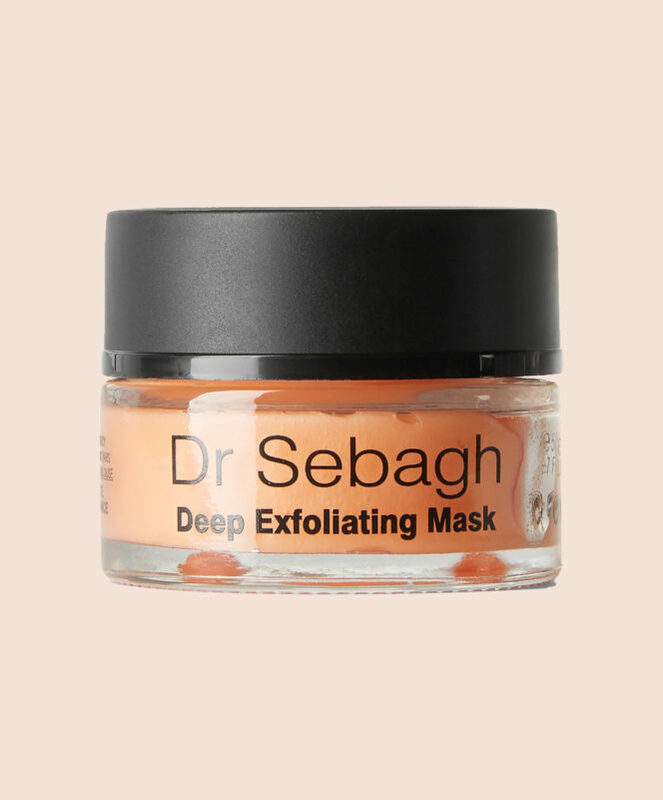 Remove all those dead skin cells and give your skin a chance to repair and rejuvenate itself with the Dr Sebagh Exfoliating Mask. It’s time to loosen up when it comes to fake tan. Forget what you thought you knew about streaky lines, sponge mitts and stained wallpaper. Fake tan can be a total lifesaver when it comes to disguising a multitude of alcohol-induced sins. 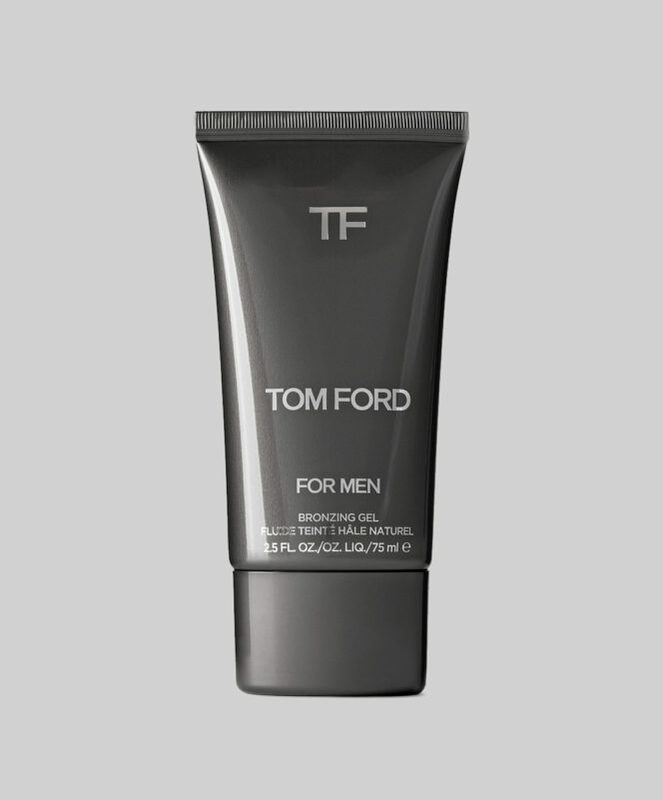 This Tom Ford Bronzing Gel gets our vote for being easy to apply, natural-looking, and smelling bloody amazing. Fake it till you make it. If you’ve followed the all of the above rules, and take your skincare seriously, then we applaud you. But sadly, these tips alone will not make you immune to the desperately embarrassing bad breath that has you reeking of a brewery in the office. 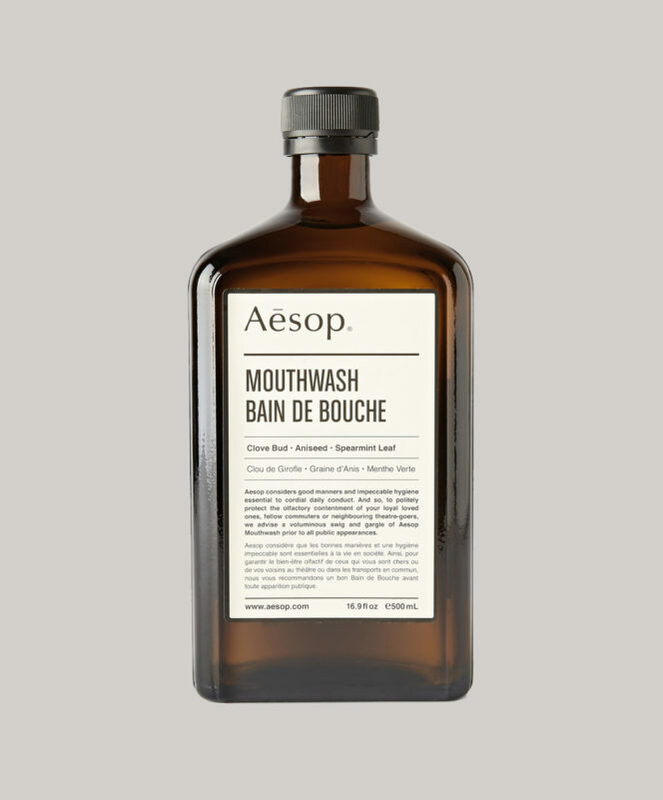 Australian-based brand Aesop recommends you “swig generously and gargle prior to all public appearances”, and of course, after brushing to maintain optimal oral hygiene. Never, ever investigate the powers of ‘hair of the dog’. The only thing that can save you now is proper hydration. 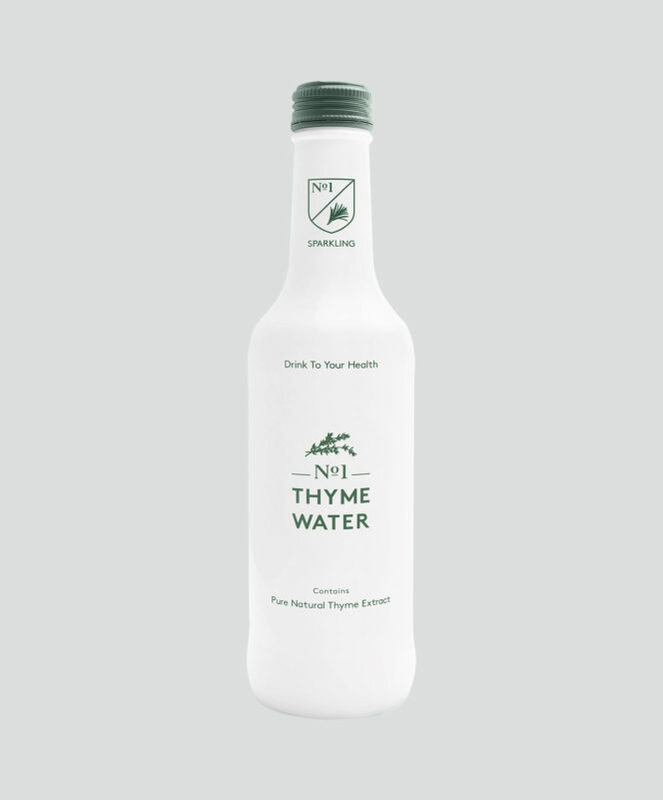 Thyme was actually revered by the ancient Romans as a hangover cure, to fight tiredness and lift the spirits. If that sounds like something you might appreciate after a night on the town, then rely on the same alchemy that served Roman soldiers centuries ago. 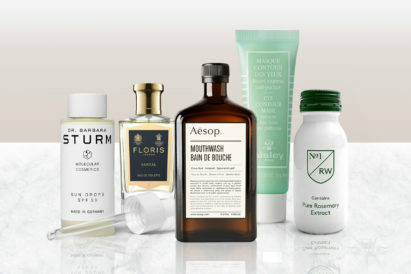 The wildly successful Rosemary Water brand this year launched their No.1 Botanicals range, bottling all the cure-all goodness in incredibly aesthetically pleasing packaging. Bottom’s up!